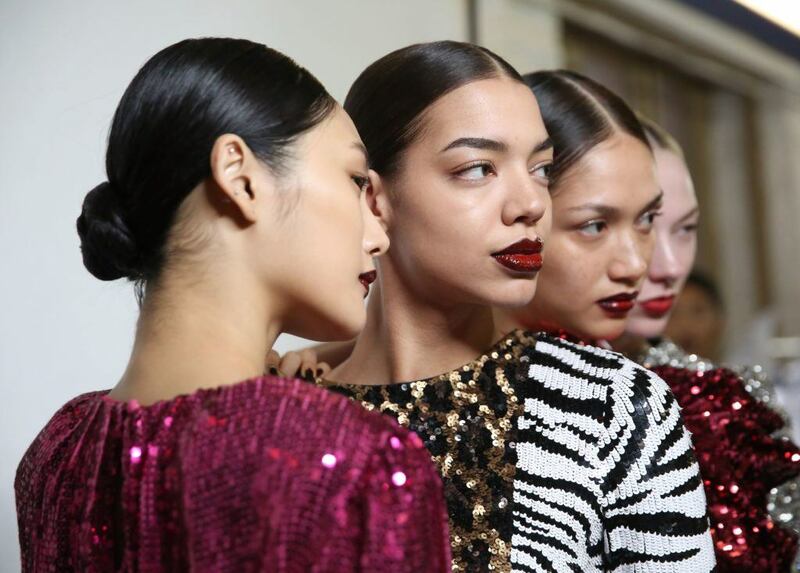 A sleek foundation for a bold style. 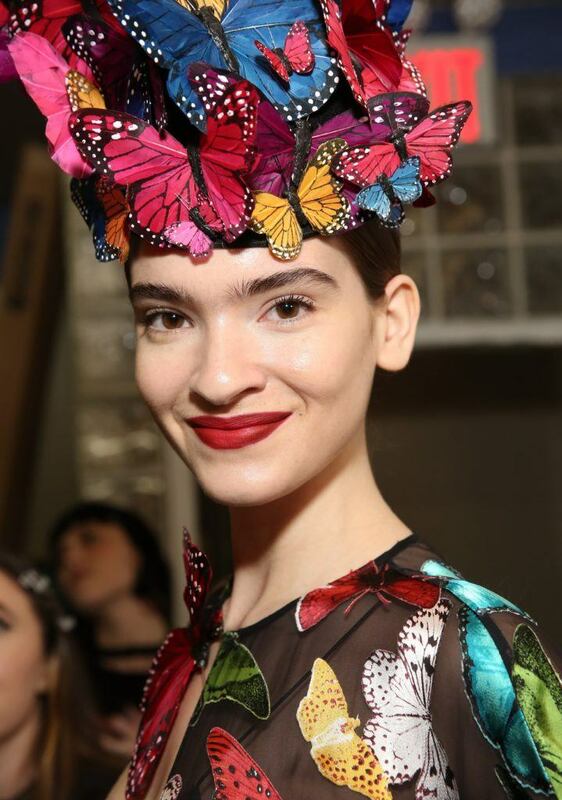 This style is perfect when styled with a bold headpiece or when worn alone. 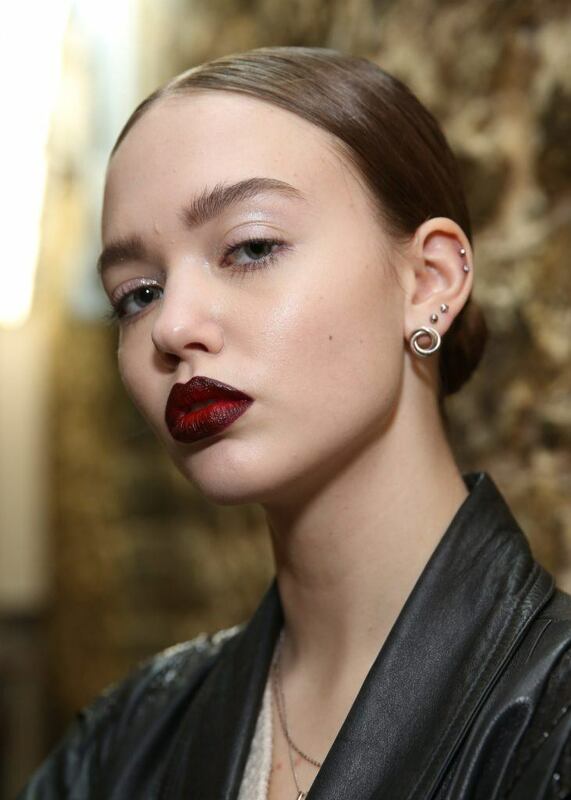 We love how this hairstyle looks paired with a vampy lip. This style is eye-catching from every angle. Opt for a sleek and sharp look all around. This sleek bun works for any special occasion. 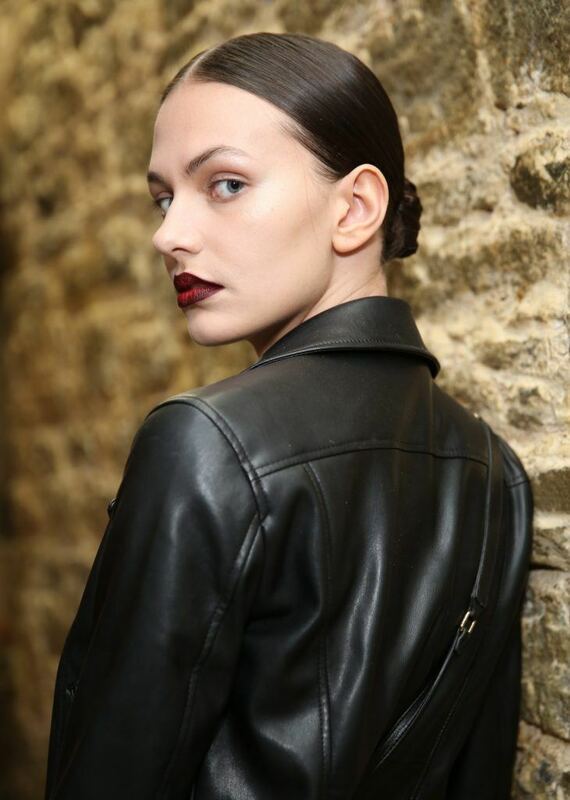 Justine Marjan uses her favorite TRESemmé products to create this sleek style. Prep your hair by spritzing the TRESemmé Repair & Protect 7 Pre-Styling Spray throughout your strands to protect them from any damage done by heat styling. Use a quick mist of TRESemmé hairspray to set the style. 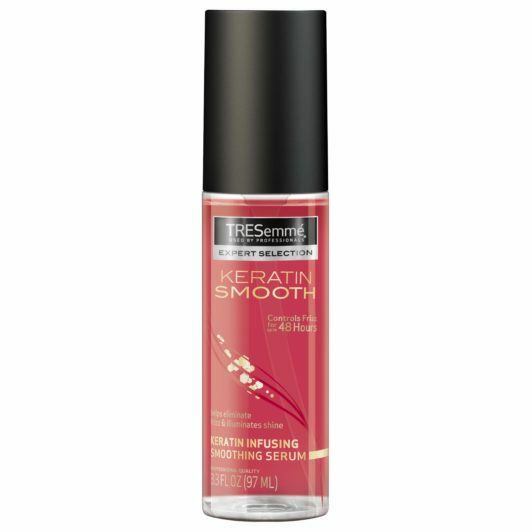 Apply a few pumps of the TRESemmé Keratin Smooth Shine Serum from the roots to ends of your hair to tame frizz. This will keep your style sleek and shiny. Furthermore, it will help you achieve that glossy polished finish. 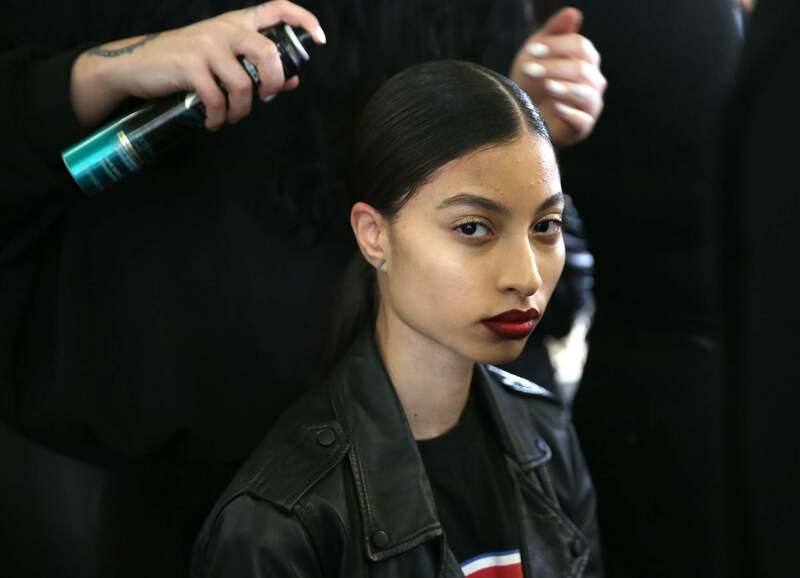 Then blow dry your hair straight using a hair dryer and a smoothing brush, directing the hair away from the face. Step 3: Iron your hair. After that, flat iron small sections of hair from the roots to the ends with a flat iron. Step 4: Section off your hair. Separate the hair in front of the ears, then clip it out of the way. 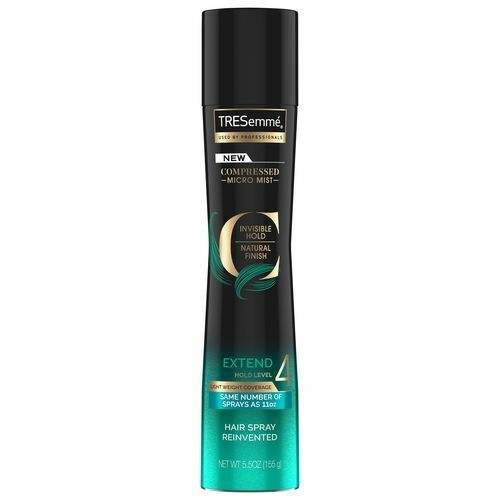 While working on the back section only, apply TRESemmé TRES Two Extra Hold Gel. Step 5: Give your hair some hold. 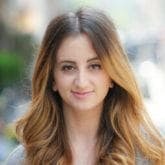 Spritz TRESemmé Compressed Micro-Mist Hairspray in Level 4: Extend and brush almost all of your hair into a low pony while tilting the head back as you secure the hair with an elastic. Step 6: Brush your hair back. Brush the hair that was clipped around the face forward so it frames the face like a curtain. 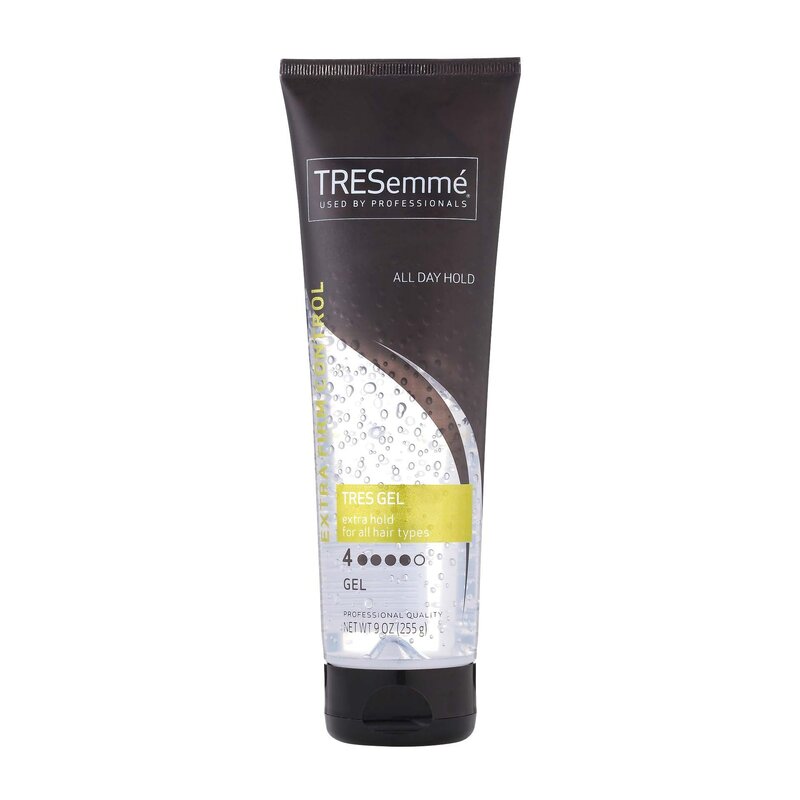 Then apply even more TRESemmé TRES Two Extra Hold Gel to fingertips, and work into remaining sections of the hair and secure into the original pony with another elastic. Step 7: Create a knot. Twist the length of the hair into a knot and use bobby pins to secure. Step 8: Secure your style. 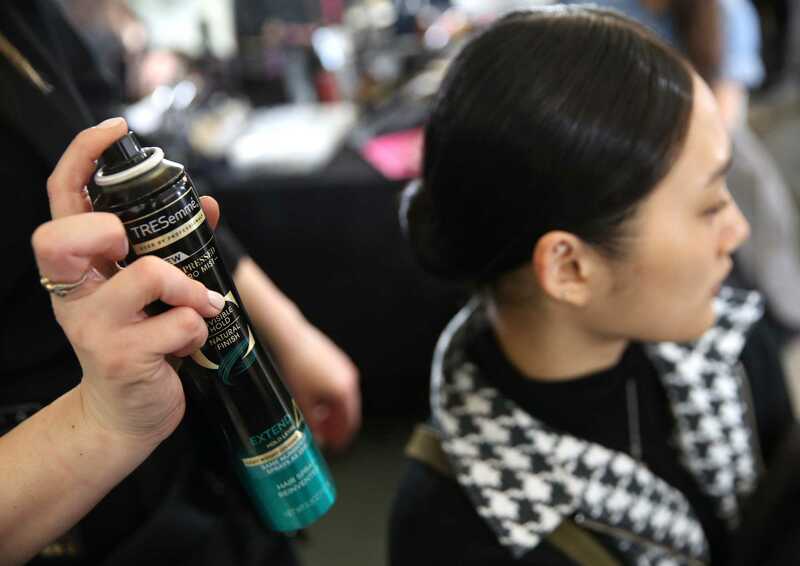 Finally, finish by misting even more TRESemmé Compressed Micro-Mist Hairspray in Level 4: Extend all over and spray directly onto a toothbrush to tame pesky flyaways. 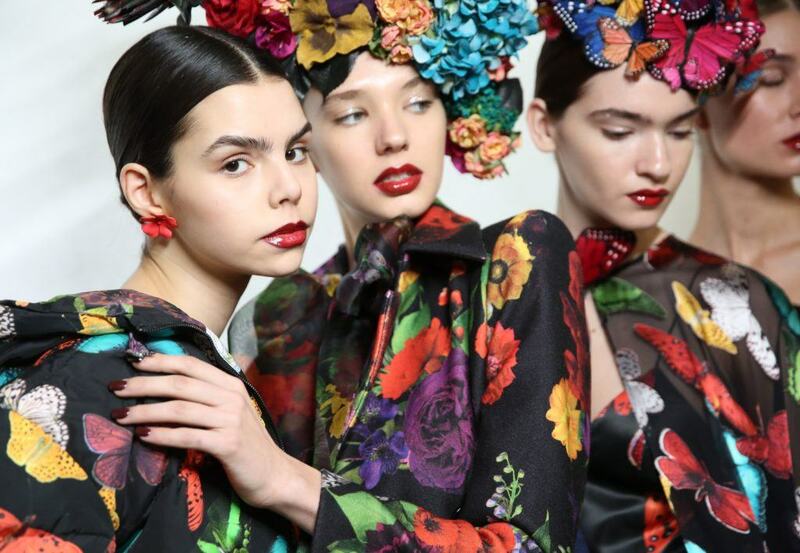 How to Create a Chic and Easy Low Chignon.